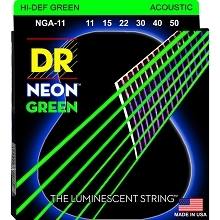 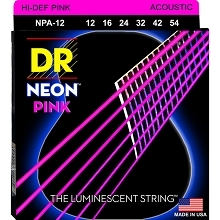 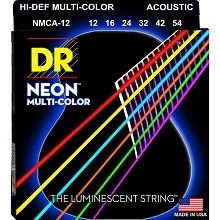 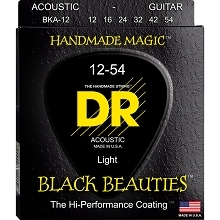 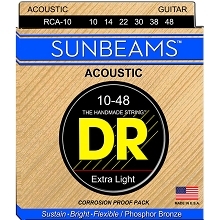 DR Rare Phosphor Bronze Acoustic Guitar Strings are low tension and have a loud and warm tone. 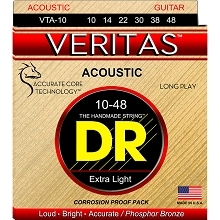 DR Rare Phosphor Bronze acoustic guitar strings have a stronger voice compared to other phosphor bronze strings on the market. 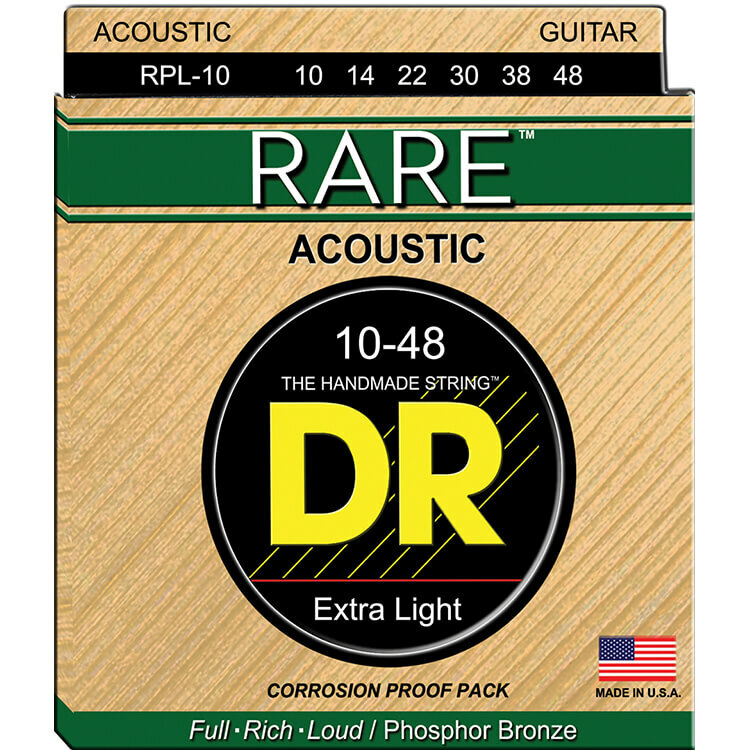 DR Rare Phosphor Bronze strings bring out the tone of good hand-carved arch-tops, dreadnaughts, and other good steel string acoustic guitars made of rosewood, maple or mahogany. DR Rare Bronze Strings bring out the tone, depth and sustain these instruments are capable of. 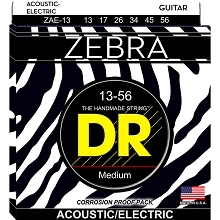 If you are looking for a fatter and louder sound with a deeper bottom and like to hear your guitar ring out, you will really appreciate these DR Rare Phosphor Bronze strings. 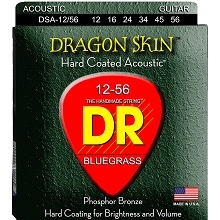 DR Rare Phosphor Bronze strings are wound on a Hex core.